Membership is open to musicians of all ages and skill levels, who play brass, woodwind or percussion. 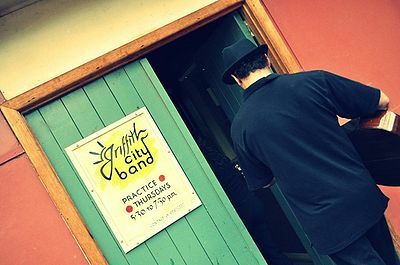 We practice every Monday night at 5:45pm at the Griffith City Band Hall, 496 Banna Ave, next to the Belvedere Restaurant. For more information please Contact one of our members.